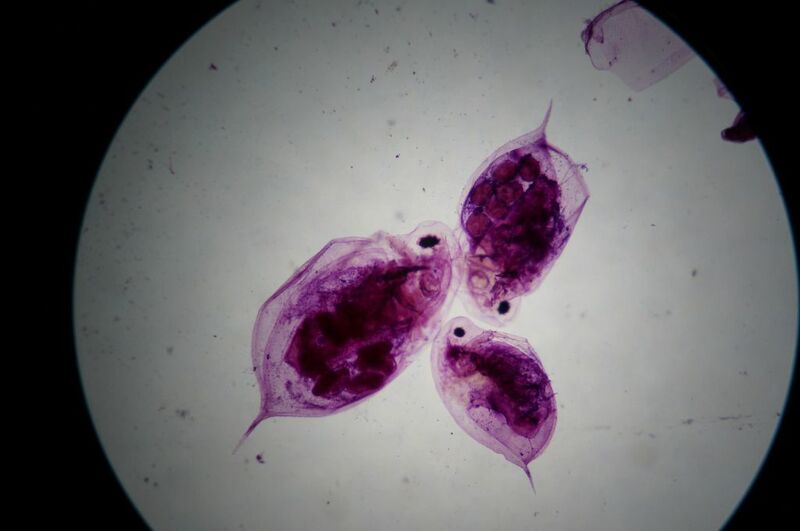 I'm just getting into the microscope world. I have on order an OMAX M82ES. It arrived lqst night! I'm interested in viewing microscopic nature elements, plants, pond life, etc. I'm also a bit of a photographer. I have a Sony NEX 5R and an assortment of lenses including a macro lens. I haven't purchased a dedicated microscope camera yet, and I am a bit interested in the possibilities of using my NEX to at least do some starter microscope photography. I don't know enough yet to know if such a thing is possible. Anyways, glad to be on board and I hope to learn a lot. I expect you can use that camera with a microscope, so don't buy a special camera yet! A lot of phones are pretty good too. Do you have a pancake type lens for the Sony? Might be the most suitable. I do have a 20mm wide angle pancake, and the macro lens too. I will do some experimentation to see what I can do. It seems also that in many cases, adapters are more expensive than dedicated USB cameras, although the megapixels may be less. You already have an excellent camera. Cheap microscope cameras that fit in the eyepiece slot are easy to use but pretty poor, much better stay with yours. Just shoot trough the eyepiece with the camera lens focused to infinite, no autofocus, you'll focus with the microscope. To begin you need no a dedicated adapter but just to hold a camera close to the eyepiece, a small tripod can do. Thanks. will try that tonight! Who would have thought! First try holding up my camera to the eyepiece! I suppose that you have taken it with the 20mm lens. A 40mm lens will be the best match to avoid the eyepiece image borders while capturing most of the frame. I you're new in microscopy I strongly recommend an introductory manual. The Zeiss booklet Microscopy from the very beginning is excellent. Despite oriented to microscopes with Kölher illumination most of what is explained is relevant to any microscope. Thanks so much. Looks like an awesome booklet! !